St. Jude Medical opened the Cardiovascular Division-Woodridge Technology Center in 1993. Due to increasing production demands, the company struggled with consolidating their incoming medical water treatment needs. Culligan approached St. Jude Medical with a comprehensive medical water treatment solution that includes critical manufacturing processes, process fume scrubbers and clean laboratory water for sensitive medical labs. Culligan even stepped in and reused several water softeners from another St. Jude Medical facility to help the company save additional dollars. Culligan also installed a larger central reverse osmosis unit and a larger metered regeneration water softener system. Culligan provided St. Jude Medical with a comprehensive incoming water treatment solution for both medical water and laboratory water and that allowed the company the convenience and peace of mind of working with one exclusive vendor. As a result St. Jude Medical saved $4,800.00 in salt over a 12 month period. I’ve worked with Jay McNab and Culligan for roughly the past 15 years and I have been very pleased with the reliability of the equipment they provide as well as the level of customer service. The water is used in critical production processes which require a continuous and uninterrupted source of quality water. The Woodridge Technology Center manufacturers the pyrolytic carbon used in the St. Jude Medical® mechanical heart valve. The pyrolytic carbon used in heart valves is a specialized form of nonporous, high-wear resistant and high-strength carbon. When implanted in a human body, pyrolytic carbon has inherent qualities that make it compatible with human tissue and reduce the risk of blood clots forming on or around the valve. The Woodridge Technology Center is a 180,000 square foot facility that was designed with state-of-the-art technologies. Over the last 30 years, St. Jude Medical has manufactured over two million of these devices that have been implanted into patients with heart valve problems. 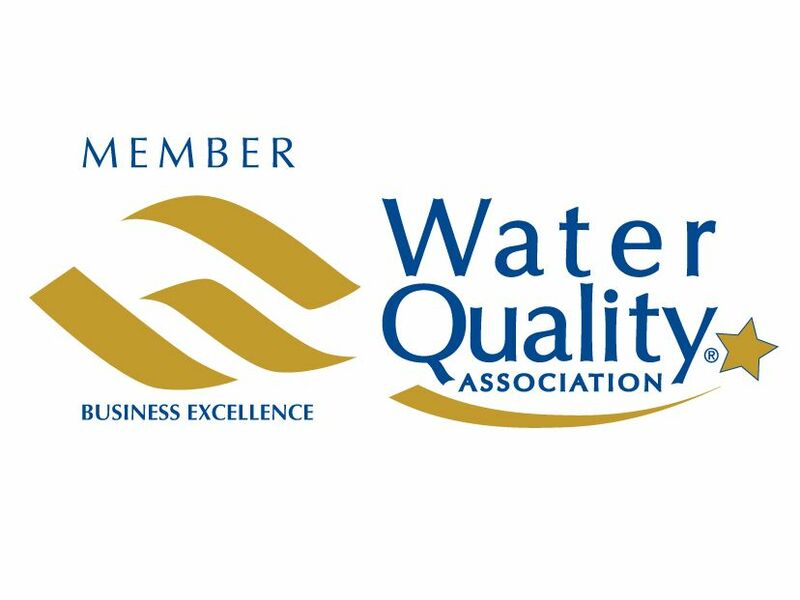 Culligan, and their incoming water treatment technologies, has done a fine job of handling our facility’s strict water quality needs. I have worked with Culligan, and Jay McNab specifically, for the last 15 years and intend on working with them for the foreseeable future. Download the full St. Jude case study.